Charitable International cultural campaign the Remember Project (http://antique-edutainment.com/the-rememberproject/), founded by Candice “Antique” Davis, today announced the Third Annual International “Remember Tour”. This international campaign will travel to countries of the African diaspora in Summer/Fall 2016 to reinforce a Pan African identity through music and to build a multi-media library. 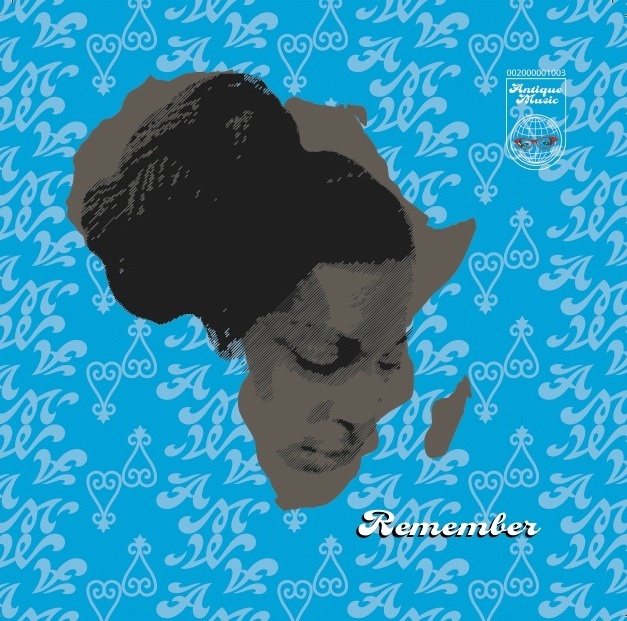 The Remember Project is an international edutainment campaign that builds kinship and promotes the uplifting of people of the African diaspora. It leverages cross-cultural musical collaboration, live performance and multi-media Black history libraries and curriculum—particularly in countries that were involved in the Transatlantic and Arab slave trades. Tour destinations from July through October 2016 include performances in the U.S. Tanzania, Spain and Ghana. Exact dates and further details will be announced prior to the kick-off of the tour. In support of the tour, Antique will also include a simultaneous music element with the unveiling of an EP of all new tracks called, “Remember Vol. II”, which will include the soon-to-be release Remember Project theme song and video, written, recorded and filmed in Ghana by Antique in collaboration with local producers and artists. The EP tracks integrate various music of African origin including Afrobeat, reggae, dancehall and Worldbeat. Over the past two years, Antique has traveled to Ghana, West Africa four times, recording and performing music with Ghanaian artists and producers as a means to build relationships and shift culture. In July, through the Remember Project, Antique will be taking a group of 12 youth from the Oakland based organization Young Gifted & Black of Oakland (YGB) to help launch the first of many Remember Project multi-media libraries at One Africa Wellness Resort in Cape Coast, Ghana. The collective will host a DVD and e-book drive beginning in May 2016 that will culminate in June with a U.S. performance and presentation. The goal of the public multi-media libraries is to provide access to the history and struggles of the African Diaspora in an effort to build understanding and solidarity and to empower Africans all over the world to positively transform their communities. Those wishing to contribute to helping build the library’s inventory can choose to donate specific multimedia items including videos and e-books via the following site: http://www.myregistry.com/public/rememberproject. The library will be assembled and maintained by The Remember Project team, the One Africa team and the youth of YGB. YGB is still raising money to fund their trip. To contribute money for Young, Gifted and Black’s travel go to: rally.org/younggiftedandblack. While in Ghana, Antique will also continue to perform and collaborate with local artists. 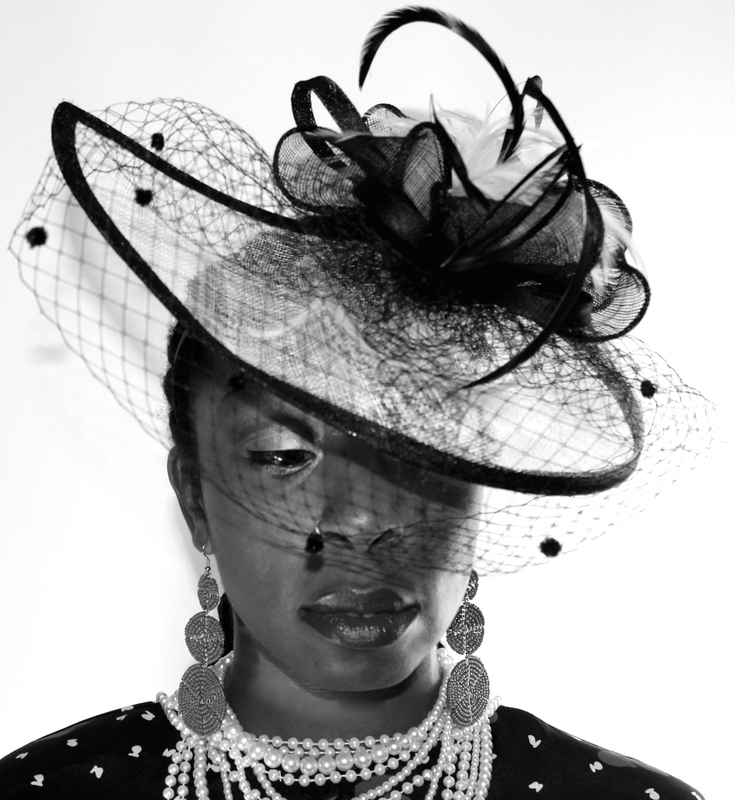 She currently has two newly released singles out in Ghana, “I Love Being Black”, produced by Ghanaian producer Kopow Naadi and written in response to the U.S. police and vigilante murders of unarmed Black teenagers, and “Born Black”, a collaboration with MC’s Kuuku Black and Imharik. Both songs aim to promote racial pride as a way to combat the skin bleaching crisis in Africa. 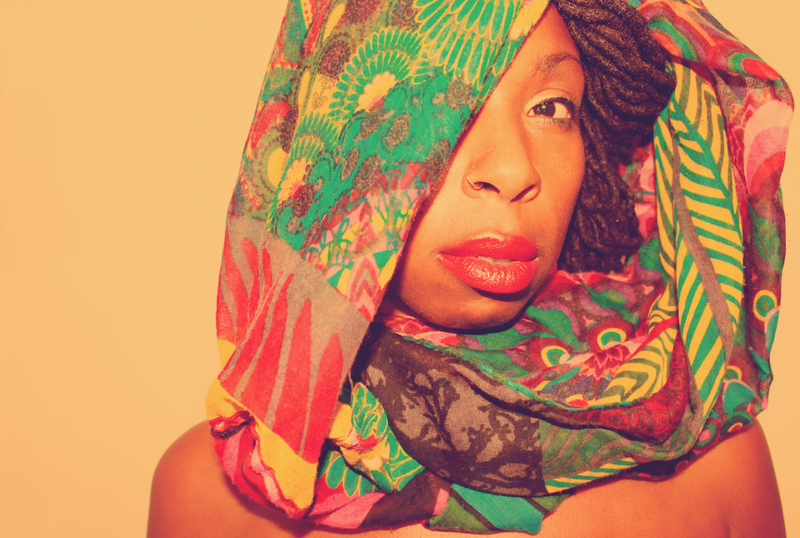 Singer/songwriter Candice “Antique” Davis is an international edutainer. Her commitment to social justice and education is woven deeply into her diverse and innovative musical styles. She is the lead singer of all vocal beatboxing soul band, Antique Naked Soul which pushes the boundaries of genre by creating full songs live on stage, looping vocal percussion and other “instruments”. Antique’s solo music is a mosaic of Afropop, Worldbeat and reggae/dancehall with a soul flavor pulsating African rhythms that move the body from the inside out. But Antique is more than an entertainer, she is an edutainer. With a bachelor’s degree from UC Berkeley in Sociology and a M.A.Ed. from San Francisco State University in Education, she founded Antique Edutainment in 2011 to use her gift of song, her dynamic facilitation style and her 18 years of experience as an educator, to challenge social justice issues and to transform the international racial and political landscape. Antique Edutainment provides holistic personal and professional development to schools, organizations, businesses and institutions across the country. Antique was chosen to be the Artist in Residence for the International Institute of Critical Pedagogy at the University of Malta in 2013. In 2014 he founded the Remember Project, an international edutainment campaign that builds kinship and promotes the upliftment of people of the African diaspora by leveraging cross-cultural musical collaboration and multi-media Black history libraries. Antique has also written educational songs for organizations like UNESCO and she is volunteer Associate Director of the renowned youth performance ensemble Young Gifted and Black of Oakland. Explore Antique’s world at: http://www.antique-edutainment.com.